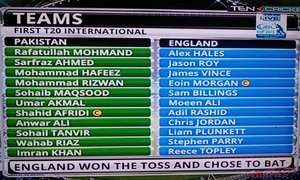 1st T20I. 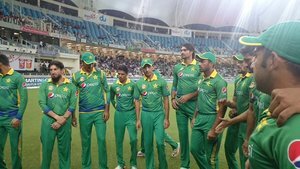 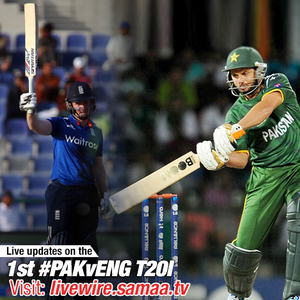 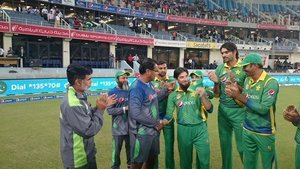 Toss won by England, who chose to bat bit.ly/pakveng8 #PakvEng"
Pakistan takes down two wickets! 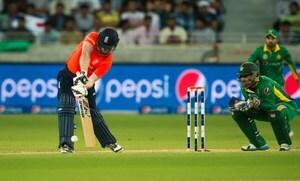 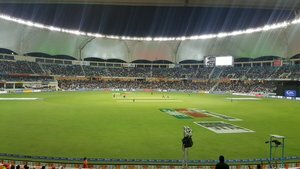 Anwar Ali to Vince and its a FOUR !